Don’t believe us? Come and see our dentists in Sydney for yourself. Our caring staff and full range of services will certainly make you smile and, after all, that’s what we’re all about – ensuring you have a great smile. Pitt Street are the celebrity’s choice for dentistry in Sydney. Our professional, highly experienced staff are committed to ensuring a level of service that exceeds patient’s expectations. Don’t believe us? Check out our gallery to learn more. Dr Michael Cai and our team are skilled in the use of the most advanced technologies to optimise your comfort, treatment and results. 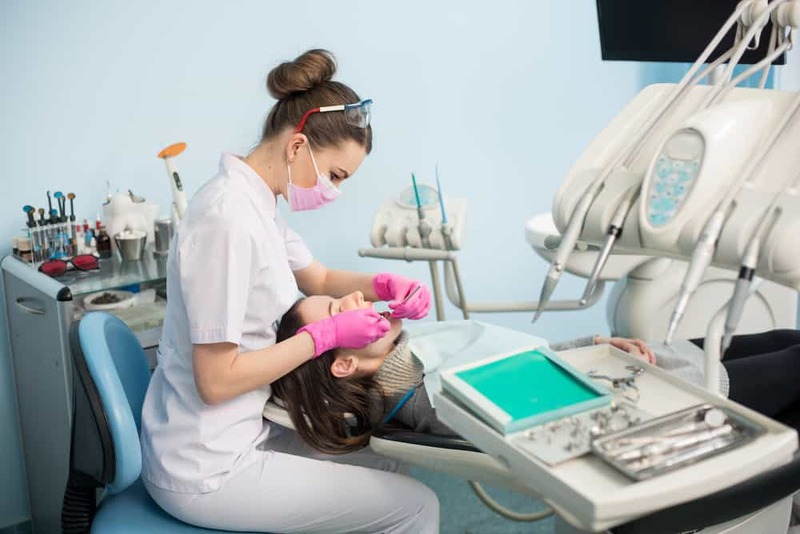 Our advanced general dentistry treatments include implementing fillings or dental implants, root canal therapy, dental extractions or moulding dentures and mouthguards. 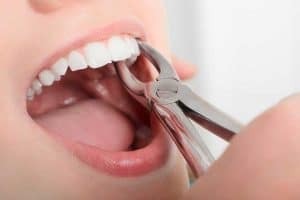 Teeth cleaning and dental hygiene is also a priority at Pitt Street, and thorough teeth cleanings are recommended twice yearly to all clients to both minimise risks of dental complications and enhance your overall future health. If you want to improve the look of your smile, Dr Michael Cai and his team are the perfect people to contact. 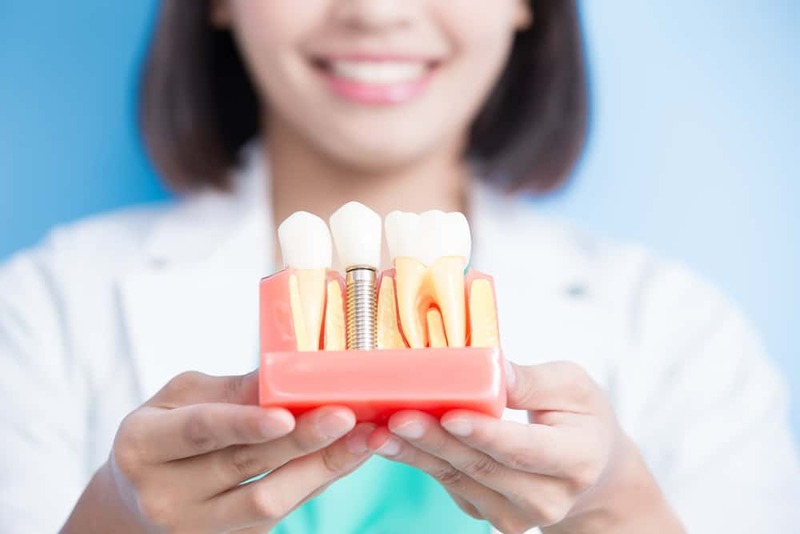 With such cosmetic possibilities as gum grafting, orthodontic braces, dental veneers and dental crowns, there is no team more attentive to your cosmetic needs. 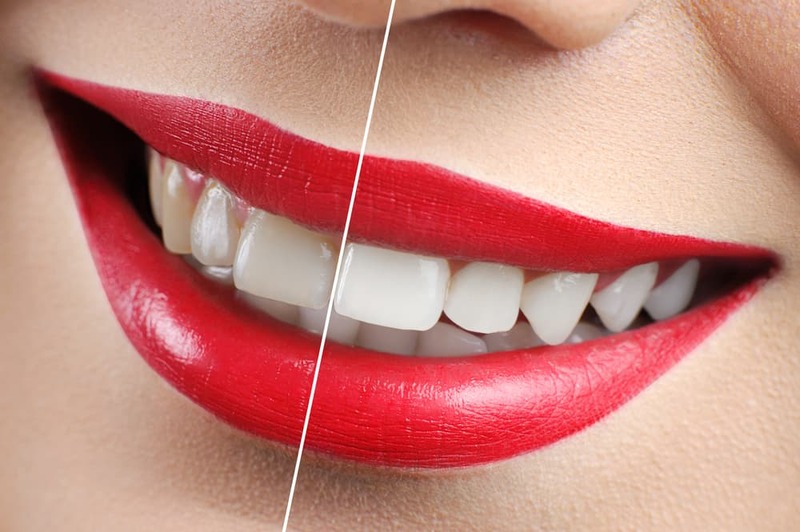 Teeth whitening is Pitt Street’s most requested dental procedure – and with such successful results it isn’t hard to understand why. Utilising quality Philips Zoom! 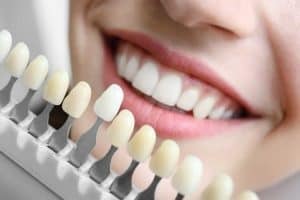 Teeth Whitening services (the whitening system celebrities use! ), Pitt Street’s dentists can achieve 8-15 shades whiter teeth in one 90 in-chair session. Don’t wait, call us now for your most confident smile yet! If your teeth appear crooked or out of place, achieve a flawless smile with the assistance of Invisalign – invisible braces that fit seamlessly into your lifestyle. 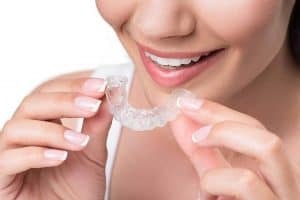 Pitt Street Dental Centre specialise in providing quality Invisalign treatments to clients, and with flexible payment plans available, obtaining a flawless smile has never been easier. Make an appointment with our friendly team for a free initial Invisalign consultation. 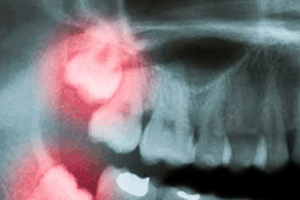 Don’t want if you are experiencing dental pain – emergency dentistry services are available at Pitt Street 24/7. 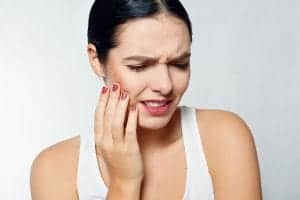 Dental emergencies (including a cracked tooth, tooth ache or gum pain) can occur at any point in time and require fast and effective solutions to alleviate future reoccurrences. 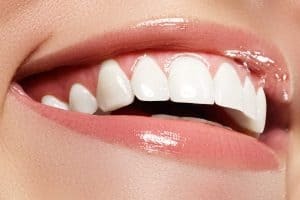 When treated by a highly trained dentist like those at Pitt Street Dental Centre, treatment can be simple and efficient. Call us on (02) 9223 4767 for immediate assistance. Our customers love us! Check out what they have to say here!